Achieving your ideal weight has a lot of benefits, not just in the way you look– but also in your long term health which is most important. Having high body fat is directly correlated with diseases such as: diabetes, cancer and heart disease. The average middle age weight gain of 22 lbs. doubles your risk of heart disease and triples your risk of cancer!. Pretty scary isn’t it? The good news is losing just 10% of your body weight or 10 to 20 lbs lowers your risk of these diseases. For every 1 lb you lose it takes 4 to 5 lbs of pressure off your knees, hips, ankles and lungs. It’s totally worth it! Let me help you lose those unwanted lbs and reclaim your health body, mind and spirit. I offer Private and Group Programs. In your program I will tell you what are the best foods for you and the foods to avoid, the best exercises and I will share recipes. 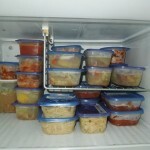 I will give you meal ideas for breakfast, lunch, dinner and snack. Each session is 1 hour with me dedicated to YOU! 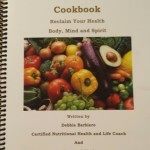 Debbie Barbiero is a Certified Nutritional Health and Life Coach, Author and Personal Chef. 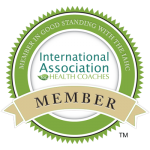 Specializing in private and group practice, and graduated from the internationally recognized Institute for Integrative Nutrition, the World’s Largest Nutrition School. Her board certification is accredited through the American Association of Drugless Practitioners, and by Purchase College of the State of New York (SUNY). Some of her teachers were: Joy Bauer, MS, RD, CDN, nutrition expert for The Today Show, Sally Fallon Morell, founder, Weston A. Price Foundation, Mark Hyman, MD, author of Ultraprevention and Ultrametabolism, The Blood Sugar Solution, Barry Sears PhD, Dr. Andrew Weil, Director of Integrative Medicine, Andrea Beaman, natural food expert featured on Top Chef, Dr. John Doulliard, PhD, Ayuvedic Medicine, natural health and fitness, Geneen Roth, Emotional Eating Expert, Joshua Rosenthal, MScEd, Founder and Director, Integrative Medicine and many other well known experts in nutrition and health. 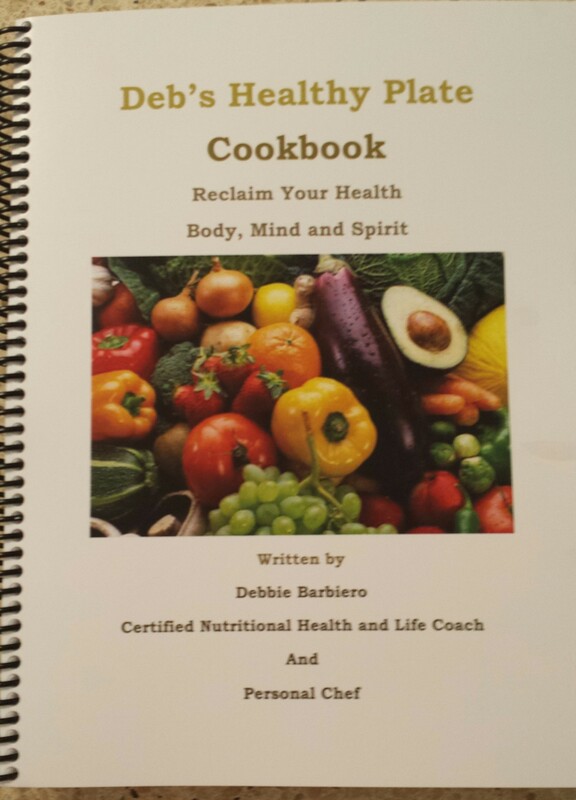 Debbie has also completed courses on Reversing Heart Disease and Toxicity. 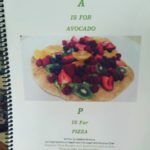 Drawing on this knowledge, she will help you create a completely personalized healthy eating plan that suits your unique body, lifestyle, preferences, and goals. Debbie is married and lives in Shelton, CT. She has two grown children and 2 granddaughters, a grandson and a granddaughter due in November. She has lost over 60 pounds and has maintained a healthy weight for over 20 years. She also battles Hashimoto’s disease, an auto-immune disease of the thyroid which has given her great knowledge to help herself and her clients. 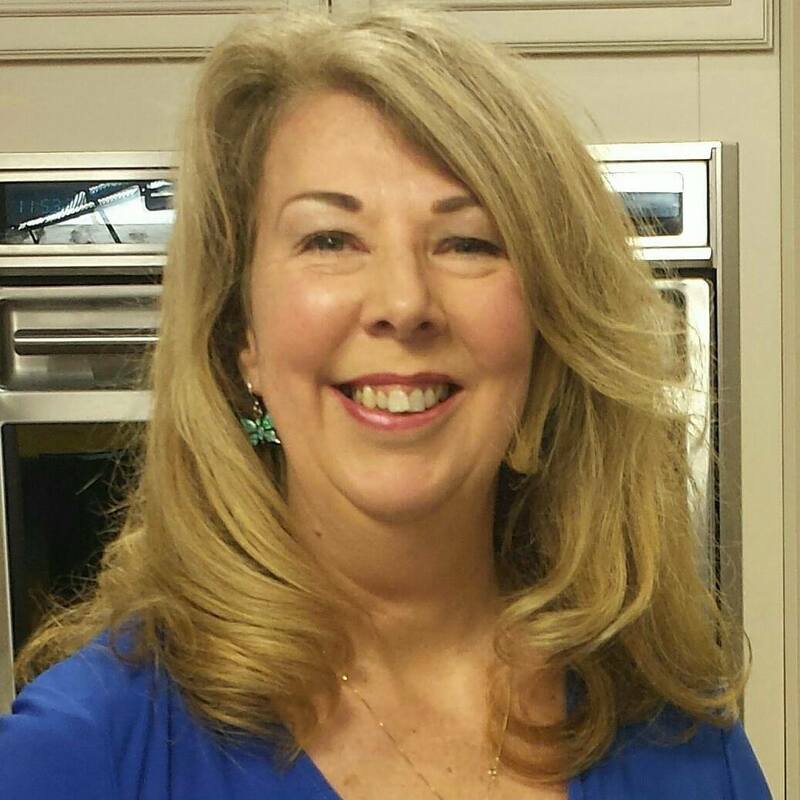 She works with clients that are stressed-out and helps them find better choices for their current habits that lead to weight gain, high cholesterol, high blood pressure and blood sugar issues. 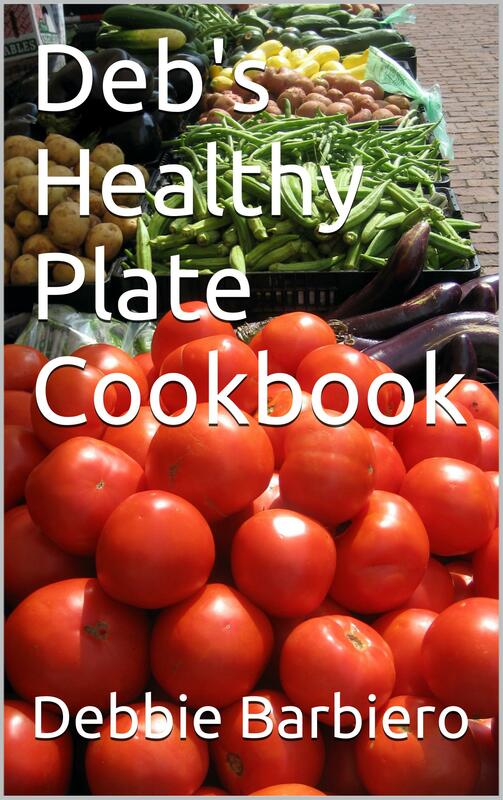 The cost of the printed book ‘Deb’s Healthy Plate Cookbook Reclaim Your Health Body, Mind and Spirit is $30.00 which she will be happy to sign for you. If you need the book shipped to you the cost is $37.00 which includes the autograph, tax and shipping. 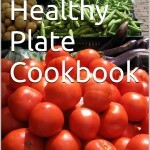 Deb’s Healthy Plate, 32 Woodfield Dr. Shelton, CT 06484. Call 203-929-9414 or Email debbiebarbiero@yahoo.com to order you copy. It’s a wonderful gift for yourself or someone else you care about. 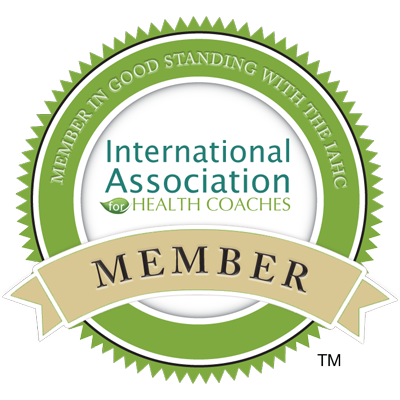 She offers one on one, couples and family health coaching privately in her home office or at the clients home if it is not further than a 30 mile drive. 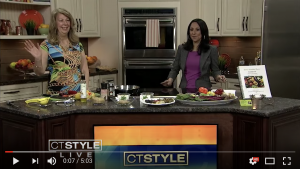 Private coaching is at your home, Debbie’s Shelton, CT office, phone or Skype. Debbie has many local clients. For those who are not local Skype is a great option. Some of Debbie’s Skype clients are in Switzerland, Canada, Israel, Nevada, Virginia, Puerto Rico. This is a series of 3 to 4 classes The topic changes each class. You choose which 3 days works best for you. The cost is only $75.00 for each class for Private Sessions or $40 per person for a Thyroid Management Group Class. Each class is a little over an hour long. 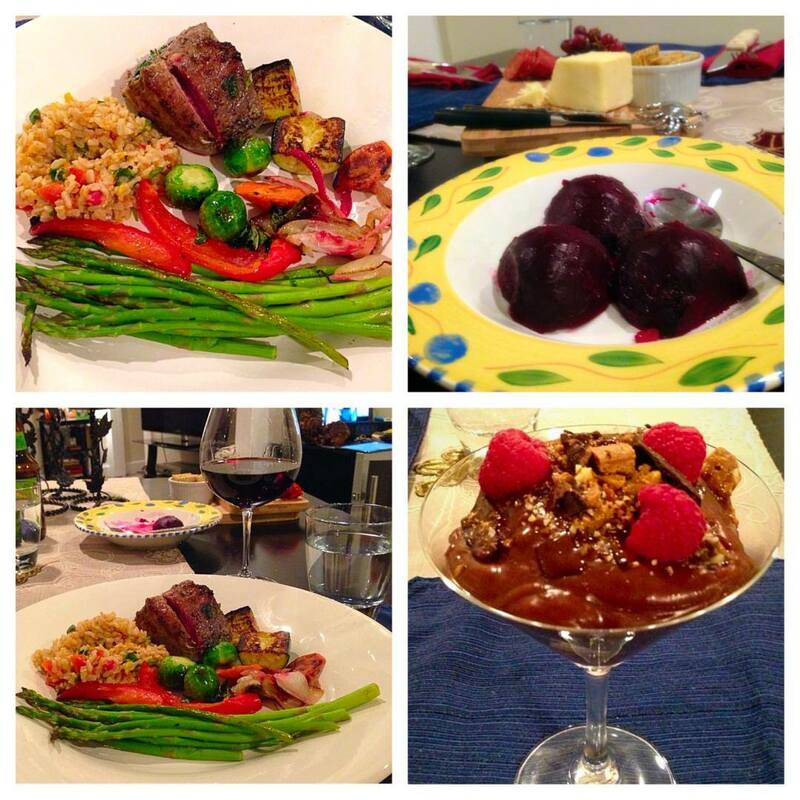 Healthy Cooking Classes private, groups for adults and children. PERSONAL CHEF – We will prepare meals for you based on your blood type, personal health needs and preferences or family size meals. 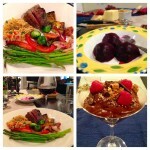 I prepare the “healthy” and the not so healthy meals upon request but I always “add the healthy” to every meal. You sit and relax in the comfort of your home while I prepare a delicious 4 course meal for you. I even clear the dishes. 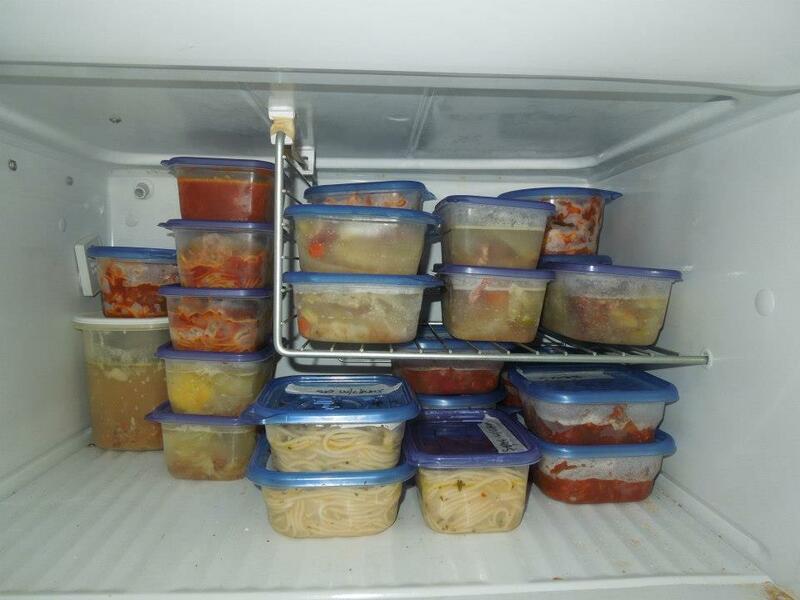 I will prepare meals for you to eat today or to freeze for a later meal. Contact Debbie to find out any more information or to schedule any of the above health coaching options.